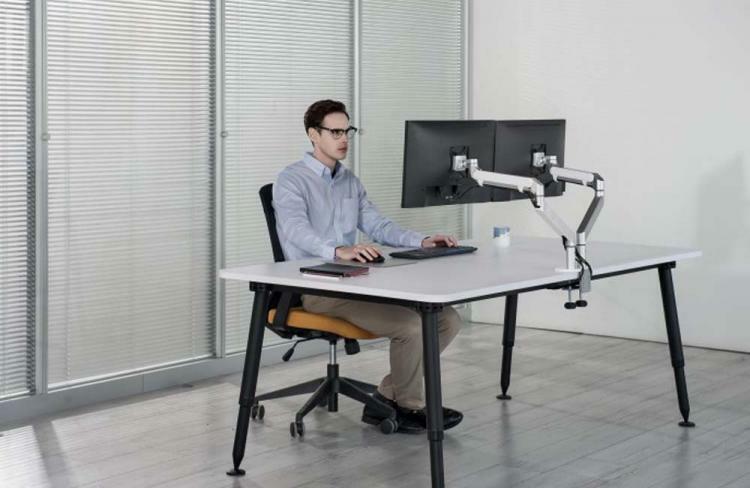 Spire introduces the all-new Single Monitor Arm II featuring improved ergonomics and supports monitors of up to 9 kilograms in weight. The Spire Single Monitor Arm II is the best display mounting solution to create a spacious and healthy desk arrangement. The Single Monitor Arm II is made of durable aluminium with a silver finish giving it a modern look that will fit any workspace. 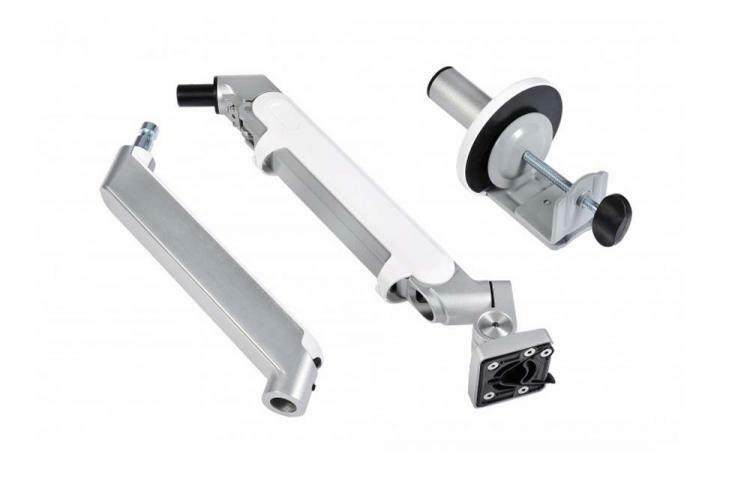 Its gas spring mechanism offers unlimited adjustment possibilities wherein users can adjust height and depth along with tilting, rotating, and swivelling adjustments. The arm also features a neat and simple cable management system for a well-organized setup. It comes with a strong and durable table clamp making installation on any desk a breeze. The Spire Single Monitor Arm II is now available at Amazon UK and other partner resellers in the EU and UK regions with an MSRP of €59,95. 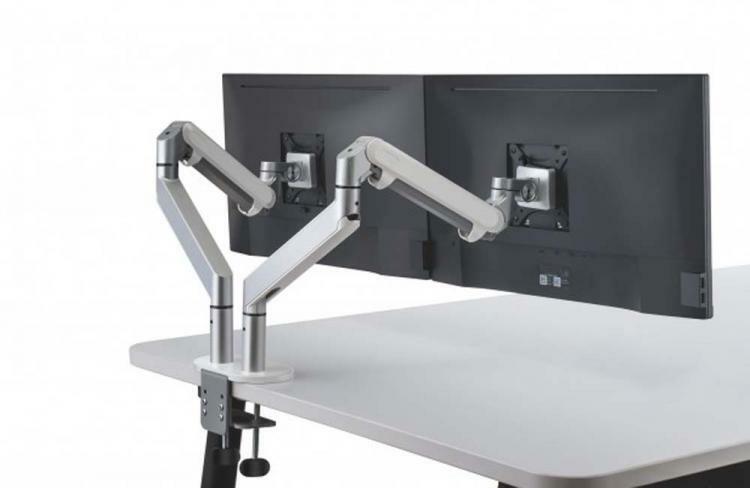 Learn more about the ergonomic Single Monitor Arm II here.